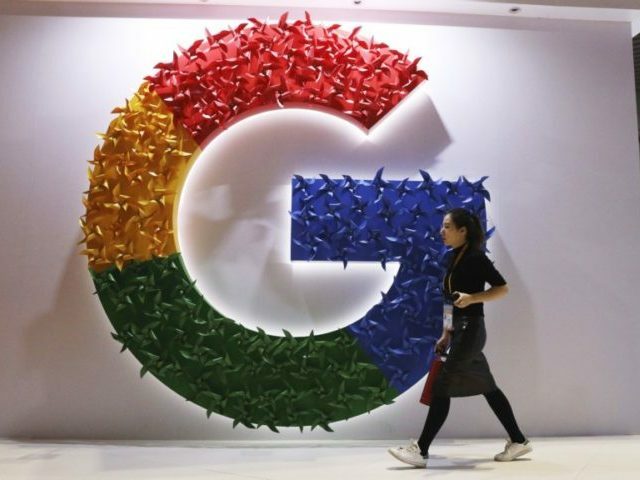 European Union regulators are reportedly asking Google competitors whether the Big Tech company is harming them. Reuters noted that the investigation could prompt the European Union’s fourth antitrust case against the company. In July, Google was fined $5 billion by the European Union for “denying rivals a chance to innovate” through its Android phones — a ruling it appealed in October. In 2017, Google was also fined €2.4 billion by the European Union for taking advantage of its search engine “dominance” to push consumers to its own businesses, while last month, European Union consumer groups accused Google of tracking users’ movements and violating privacy laws.